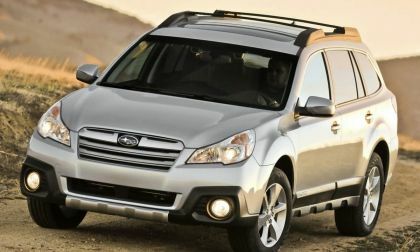 Subaru recalls over 40,000 Outback and Legacy vehicles in Australia over electronic parking brake issue. 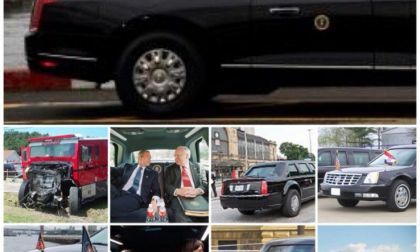 Will U.S. vehicles be recalled? 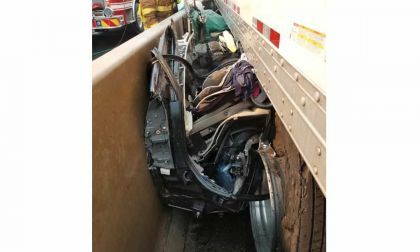 Amazingly, the adult and two children who were in this almost unrecognizable car escaped with minor injuries. 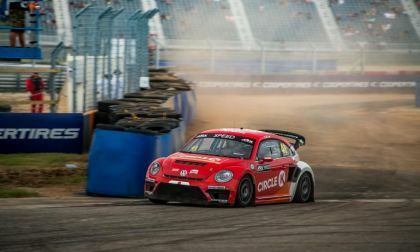 Scott Speed held off a hard-charging Tanner Foust to cement his driving championship in the ARX. Though Speed finished on of the Semifinals to set the stage for his COTA points win, Foust managed to win the fourth ARX of the season. 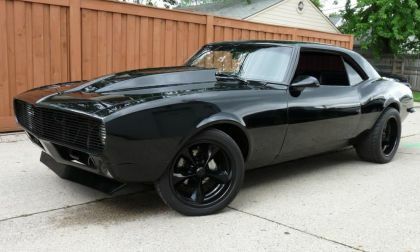 The TorqueNews/Camaros Unlimited Camaro of the Month for October 2018 is the aggressive 1968 RS named Dark Matter, owned by Mike Whitney. Subject to court approval, one of Elon Musks many legal issues was resolved this weekend. 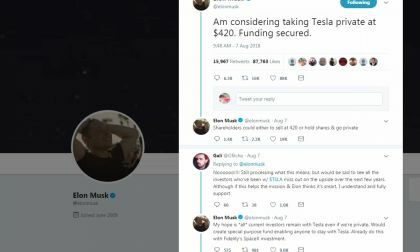 Here's the deal that Musk made with SEC. 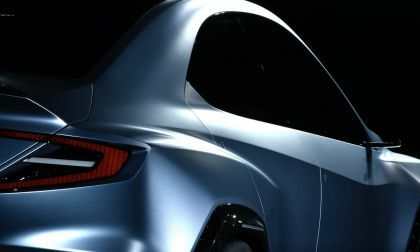 There are rumors out there about Subaru producing a new mid-engine hybrid sports coupe. Here’s why the rumors are just wishful thinking. Volkswagen and Microsoft announced Friday that they are teaming to develop cloud-based solution to technology problems. 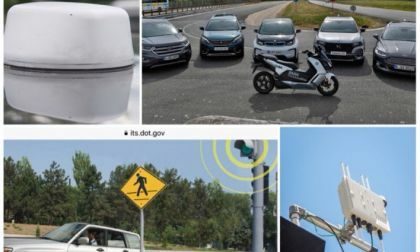 For example, while other tech development contracts may focus on infotainment or displays,VW and Microsoft are developing cloud-based solutions to networking problems. 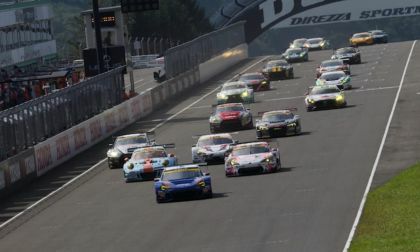 The Subaru BRZ GT300 gets its first win of the season. Check out the BRZ race car specs. 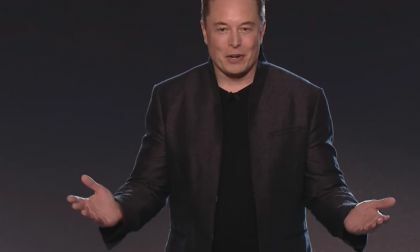 Elon Musk's coming legal problems have been apparent to those working with him. The reason so many key executives have fled Tesla over the past year is now obvious. 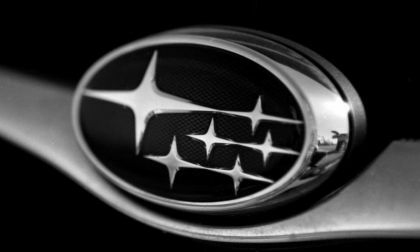 Subaru Corporation released their final report on the fuel mileage falsification scandal. See the four reasons given by the Japanese automaker. 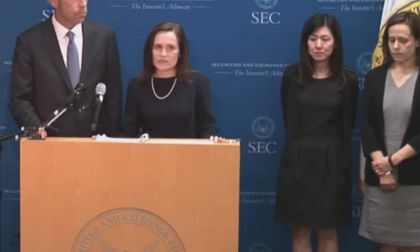 The Securities & Exchange Commission has sued Tesla, Inc. CEO Elon Musk alleging fraud. 2019 New Ford Ranger - Will It Have a Dusty Conditions Snorkel Option? 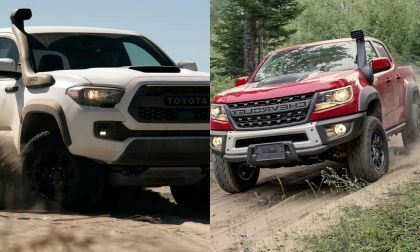 All the cool trucks now have big honkin' snorkel options. Will Ford's Ranger follow the leaders? Read more about 2019 New Ford Ranger - Will It Have a Dusty Conditions Snorkel Option? 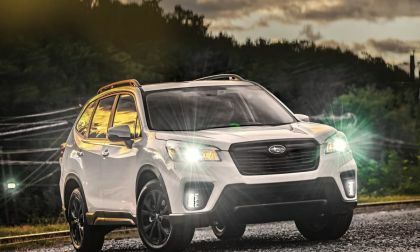 In Japan, most customers are ordering the new 2019 Forester e-Boxer Hybrid in boring white and black. 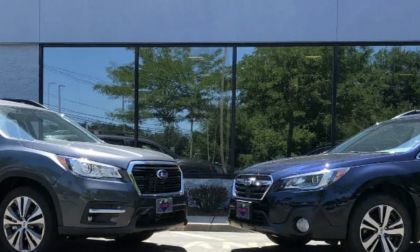 Why doesn’t Subaru offer more exciting colors? 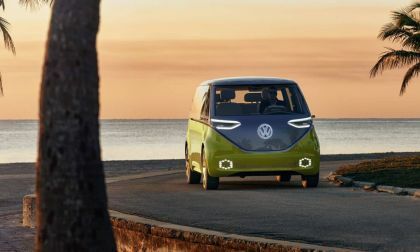 Looking at the future direction of Volkswagen, it is filled with electric vehicles. 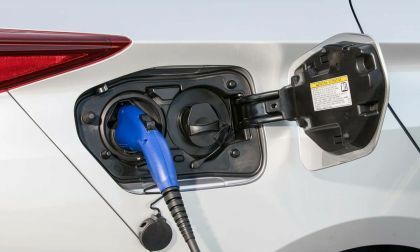 Indeed, the vehicles are based on the MEB (EV) platform. 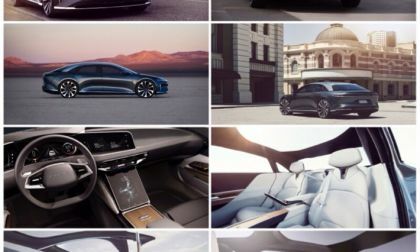 The same platform will underpin all VW EVs. 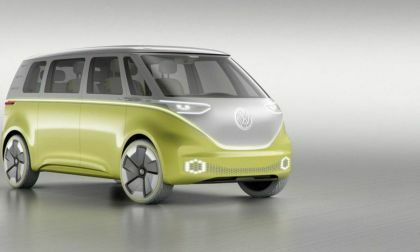 To give you an idea of the extent of EV plans for VW, the automaker plans to have 27 I.D. 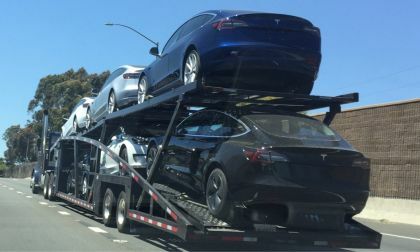 vehicles on sale by 2025 or so. 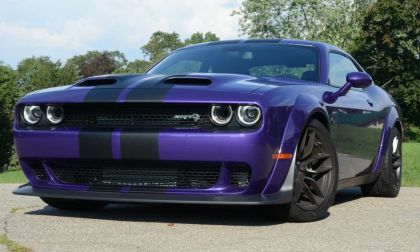 I recently had the extreme pleasure of spending a week driving the 2019 Dodge Challenger SRT Hellcat Redeye and it should come as little surprise that daily driving a 797-horsepower Mopar muscle car is just as fantastic as you might expect – combining the comforts of the original Hellcat with 90 extra ponies. 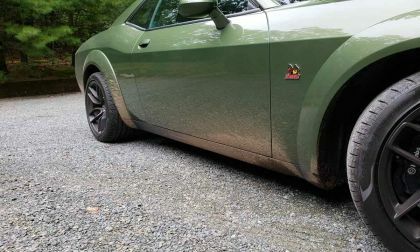 Vaughn Gittin Jr recently took his Ford Mustang RTR drift car to the Nurburgring in Germany and the legendary sideways-driver became the first-ever person to drift the entire 12.9-mile road course – with the amazing run captured on video, of course. The first-ever Nitro World Rallycross “Hell Track for cars” lived up to its name. All three Subaru WRX STI Supercars finish DNF. 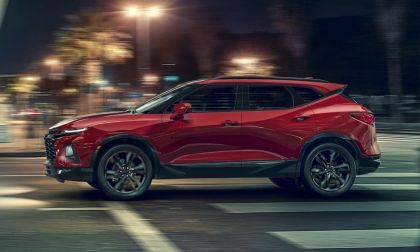 Chevrolet releases pricing for the new 2019 Chevrolet Blazer and it falls right around its competitors. Chevy is gearing up for a fight in the midsize crossover SUV arena. As Ford struggles to regain its footing, it is focusing on growing some of its vehicles that are doing well in the current marketplace. 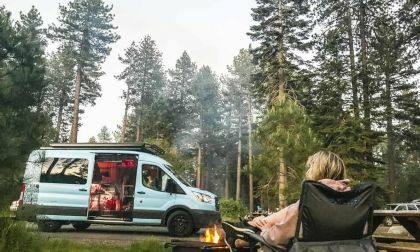 Ford's vans are leading the segment and the Transit is growing its audience, with full-size van sales up 23 percent since Transit was introduced in 2014. 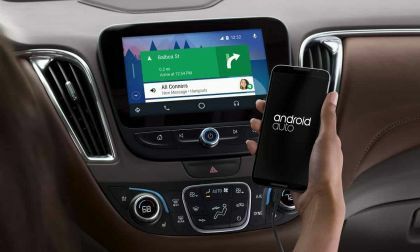 Toyota is one of very few automakers who has not integrated Android Auto. That may soon change. 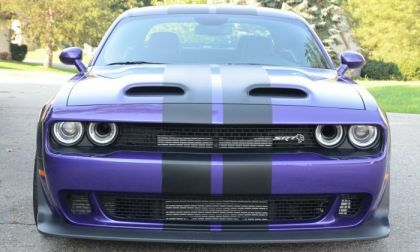 The Dodge Challenger Widebody has a unique design that is in need of this easy addition. 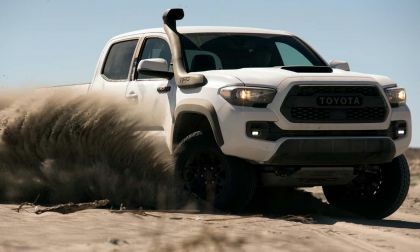 Toyota will sell you a snorkel for your 2019 Tacoma TRD Pro, but only if you live near a desert. A new list published by the Sierra Club of the 6 best EVs in America starts with the Toyota Prius Prime. 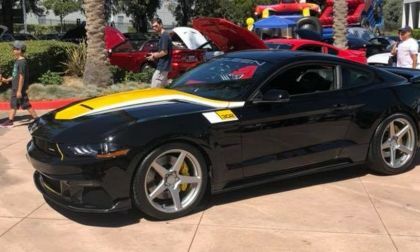 Saleen Automotive is celebrating 35 years of tuning the Ford Mustang, so as the company has done in the past for significant birthdays, a limited edition package has been introduced with monster power and a long list of other upgrades.